I like to say Email Database Marketing and Social Media Marketing are best friends. Let’s explore why your business benefits from the combined power of these 2 digital marketing methods – especially if you have a small marketing budget! I’ve collected some awesome articles from some digital marketing heavyweights to help convince you that you can’t have ultimate success in one without the other, and how to go about setting up this integrated approach! Neil Patel describes Social Media as “the new kid” and explains why and how to integrate your email and social marketing, he even includes a downloadable cheat sheet in his article “How to Integrate Email Marketing With Your Social Media Efforts” it’s a long read but includes many step-by-step instructions, screen shots and stats to get you started. Social Media and Email Marketing work together because they serve different contexts to different sections of your target audience. Email is a closer relationship with your customer because they have given you permission to enter their inbox. Social Media is public and therefore less close; but a great way to collect those valuable email subscribers, and re-target them. 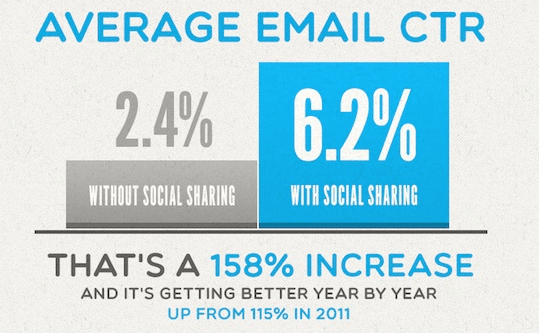 Email has a higher customer lifetime value (CLV) than social media platforms. 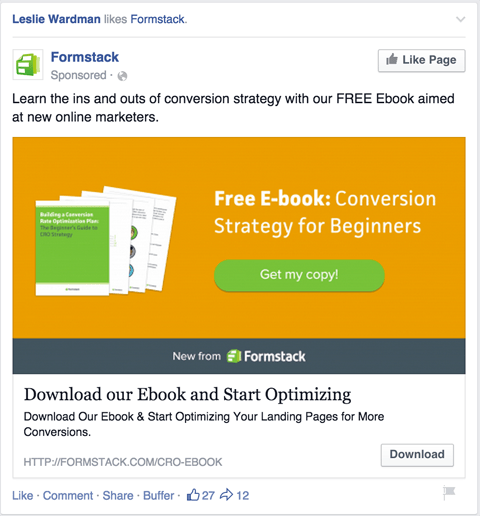 Then his subsequent Step-by-Step guide to using these lists to target specific advertising messages or paid advertising – RETARGETING. Next is Buffer. Buffer is a Social Media Scheduling tool, helping you post content across multiple channels easily – a handy tool indeed! They also write a very informative blog, which has just been named Social Media Examiner’s Top Ten Social Media Blogs. 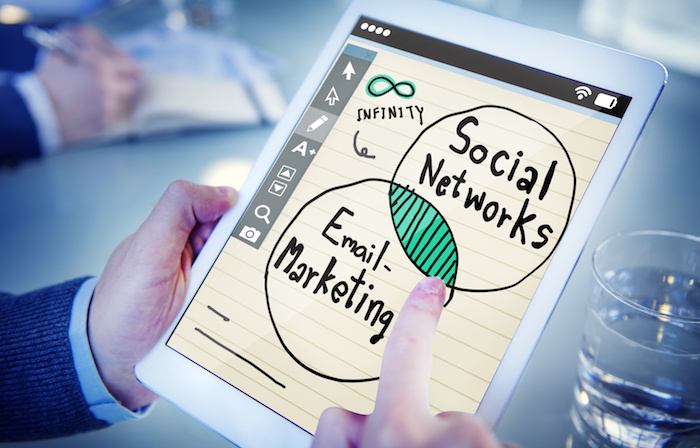 In this post titled “6 Creative ways to integrate Social Media and Email Marketing” they give away some little-known tactics to getting more traffic and engagement by combining the power of Social Media and Email – and again this article is packed with practical how to’s! You need Email and Social Media to cross-promote your products and services, it re-enforces your messaging and makes sure you remain top of mind when your audience are ready to purchase. So, we’ve already discussed some of these points above – let’s move straight on to number 3 in our list, Let Social Send Emails For You, how does this work? They’re talking about LinkedIn Groups! 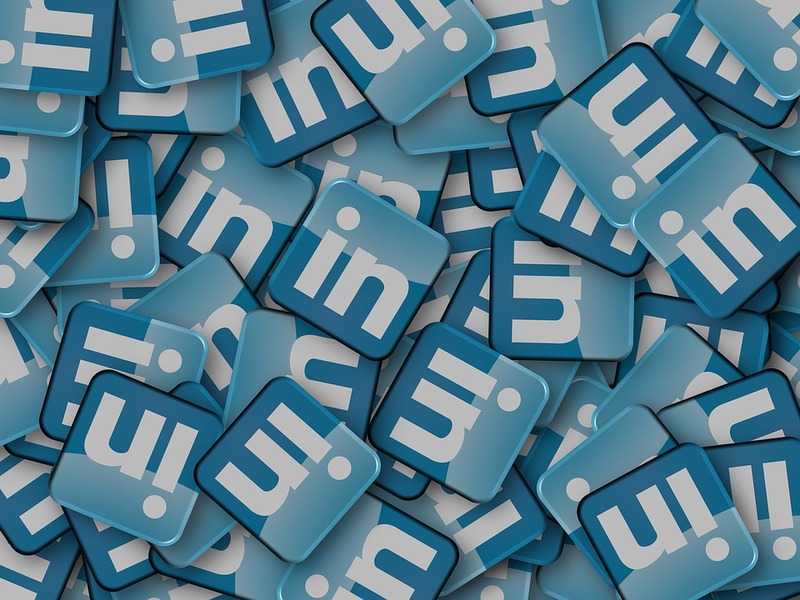 LinkedIn send email updates of group discussions, so all you need to do to reach someone’s inbox (rather than the folder or burner email we all use for email sign-ups) is to contribute your content to these group discussions. On point number 4, Automation Buffer use a tactic I also haven’t tried before. It goes like this; post a social media update, send it to your email database prompting them to share it (they call it “seed it with shares”) and once the share count is up nice and high, send an email to influencers to share it. The influencers will see the value of the content due to the “seeded” shares and will be more likely to share it to their own audiences. Buffer describe a tool called Send Bloom which integrates with Gmail and allows you to send these influencer emails automatically. Not only a total time-saver, but coming from your Gmail makes it so much more personal! Just quickly we’ll discuss a Lead Magnet as mentioned in number 5 of our list, it’ll be discussed at length in the final article and is an integral part of Digital Marketing! A Lead Magnet is something people will be prepared to give up their email address for – thus making them a lead. An example of this could be a downloadable how-to guide or indeed Neil Patel’s Cheat Sheet discussed in the first section of this article! Most people won’t subscribe to your emails without being offered something of value, so think about what you could use as a lead magnet for your business! If you want to dig in deeper the full article link is below. One of my favourite Social Media Marketing resources – Social Media Examiner has many, many articles regarding Social Media and Email Marketing integration. Here is one of their most recent publications on the subject, written by Kristi Hines. This one’s called “How to Improve Your Email Marketing With Social Media” and covers Facebook, LinkedIn and Twitter again, with helpful screen shots and how to’s. 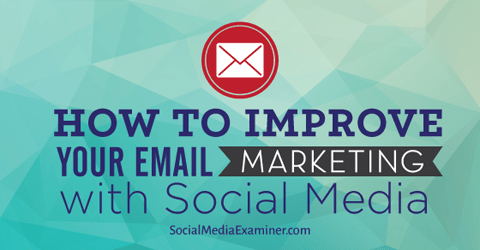 It’s focus is on improving the strength of your email database using social media. Promote your Lead Magnet, or Resources section of your website on your social media channels – so people land on your “squeeze page” (the landing page you make to collect their email in exchange for your Lead Magnet/Resource) resulting in subscriber growth. Also use your Social Media channels to test headlines to use in your Email Marketing. As you re-post your content (not everyone saw it the first time, right?) you can change-up the titles and images. You can infer that the one with the most engagement is the “best” one and use these headlines when creating your emails. Here’s some more tips, broken down by channel. A Lead Card is a way for people to leave you with their details without leaving Twitter. Think of it as a mini-squeeze page. Pin your Lead Magnet – this can be done multiple times with varying images. Make sharing easy! Include Social Media sharing buttons and links on your Squeeze Page and your Lead Magnet. Read the full article, explaining exactly how to set up your Twitter Lead Cards below. So here you have it – the world’s top Digital Marketers agree that Social Media and Email Marketing are best friends! Time to dig out that excel spreadsheet and pass it on to your social media team! We’d love to hear your feedback! 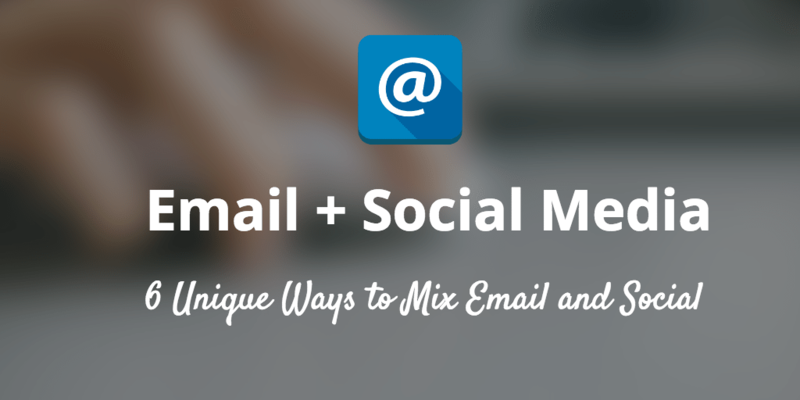 What are your thoughts on Email Marketing and Social Media integration? Leave us a comment here or stop by any of our Social Media channels. The Social Chameleons can be contacted to help you with your Social Media and Email Database Marketing. Feel free to email by clicking here, or fill out the form on the contact page. Some of the biggest companies in the world do email badly wrong. I’m not just talking non responsive emails or pure image emails terrible for spam rates, but just the whole concept of email in general is completely misunderstood, and the problem is when people get an email from a company they don’t always click straight away, they go away and get an tablet or a computer and google the website making it impossible to track their journey, meaning many companies falsely read this as underperformance, so you can’t ever compare email ROI to anything else. Great insight Lloyd! 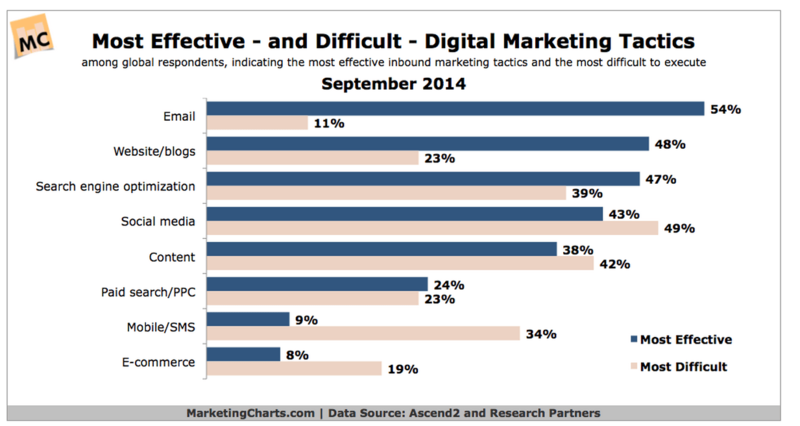 So many people do get email marketing wrong for many reasons. I guess depending on the software you use to send your emails there’s different levels of analytics available. Do you have a proposed solution to this issue?